Since its inception in 2009, Twig has developed a strong international presence. Teachers and students in over 60 countries around the world are using Twig products to enhance learning. Along with our direct sales offices in the United Kingdom, Australia, China, United Arab Emirates, South Africa and the Netherlands Twig Education Ltd is delighted to be working with the world’s best educational distribution partners. With Twig content available in 14 languages, students across the globe have access to a wealth of tailored video learning content and support localised to meet linguistic, cultural and curriculum requirements. Twig films are used by teachers and students everyday in the following languages – Arabic, Brazilian Portuguese, Chinese (Traditional and Simplified), English (UK and US), Icelandic, Japanese, Korean, Norwegian (Nynorsk and Bokmål), Slovene, Spanish and Turkish. 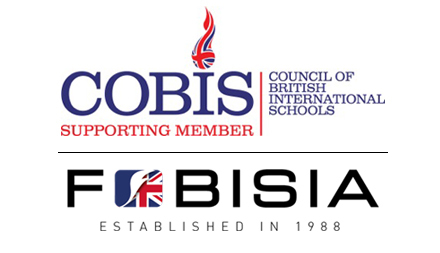 Twig is pleased to be a Supporting Member and trusted resource provider to the Council of British International Schools (COBIS) and an Affiliate Member of the Federation of British Schools in Asia (FOBISIA).